SHRM's mission is to support the HR professionals and advance the HR profession through globally recognised certifications, collaborative communities, comprehensive resources, research, professional development opportunities, academic alliances and advisory services. SHRM has presence in over 165 countries. Representing 2,90,000 members in more than 165 countries. 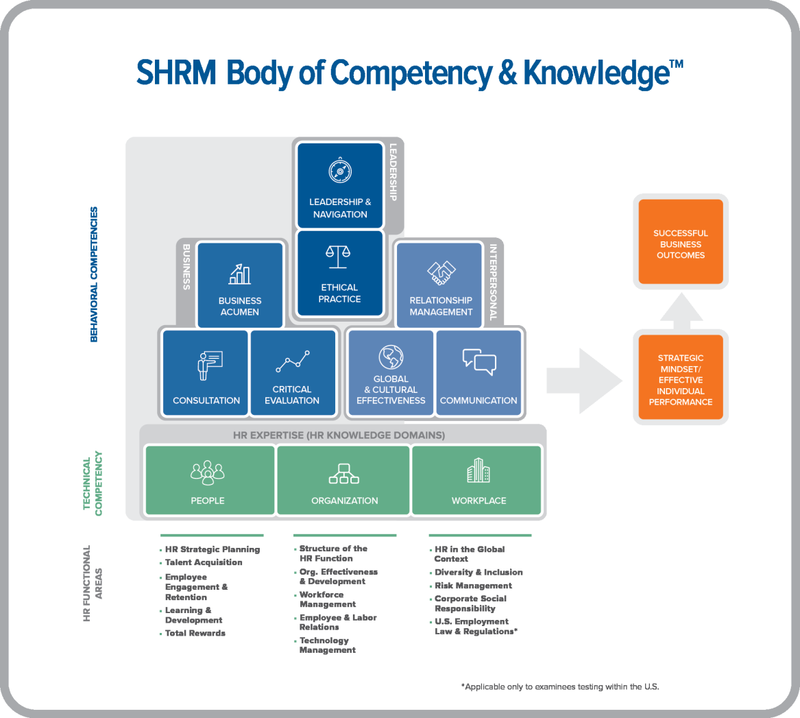 SHRM’s mission is to support the HR professionals and advance the HR profession through globally recognised certifications, collaborative communities, comprehensive resources, research, professional development opportunities, academic alliances and advisory services. Representing 300,000 members in 165 countries. Apply for the SHRM CP and SCP exams post completing the SHRM XLRI Certificate Program to earn your credential and Be a part of the 100,000+ current SHRM-CP/SHRM-SCP credential-holders globally. Kindly contact the SHRM India Team on 18001032198 or email us at shrmindia@shrm.org to know more on the exam application process.